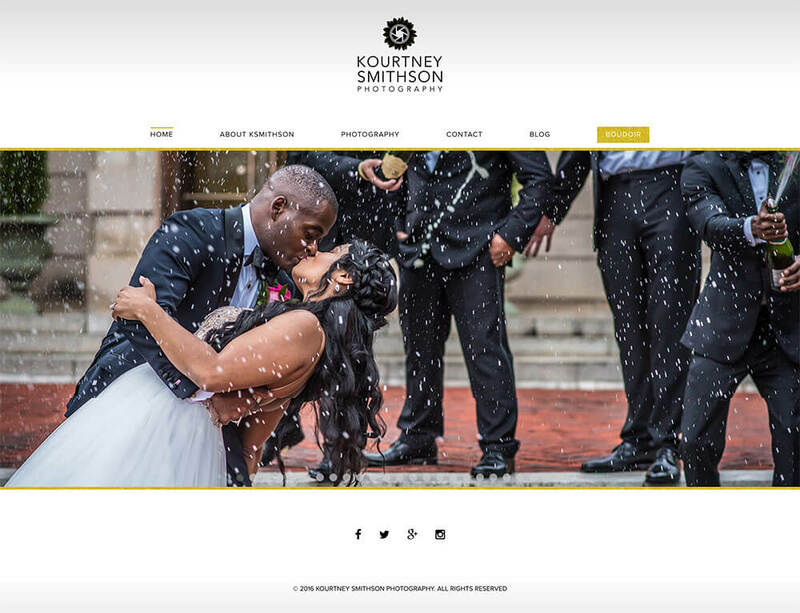 Kourtney Smithson is an extremely talented photographer who specializes in people. 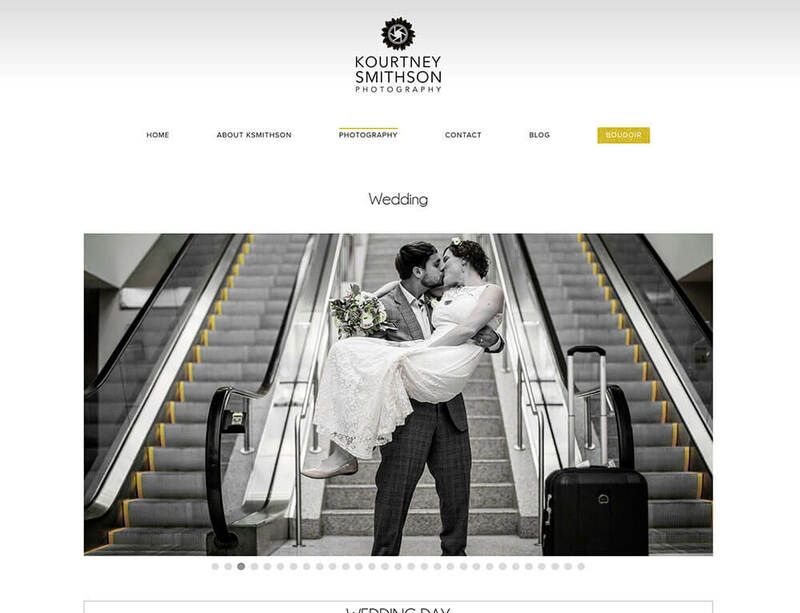 Weddings, Engagement, Professional, and even Boudoir. 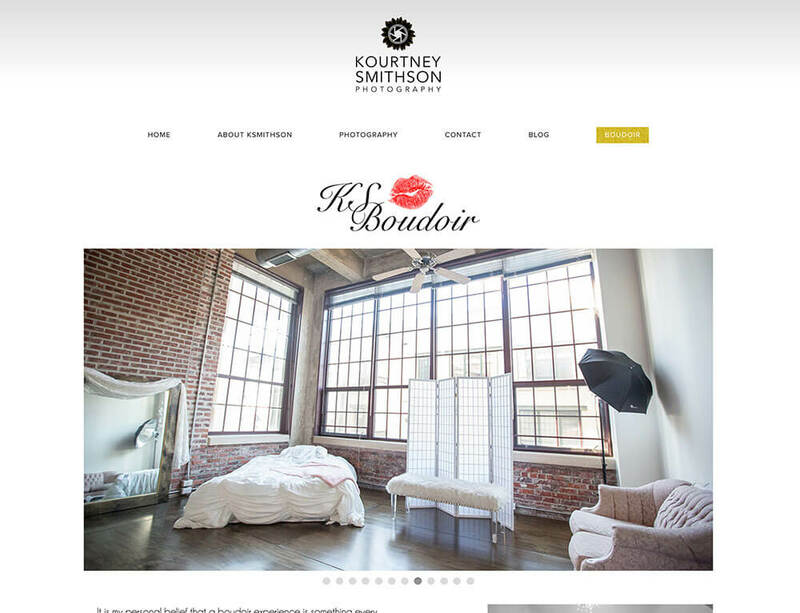 Kourtney’s website is extremely visual and a media rich experience for the user.